We take £50 non returnable deposit and £50 returnable bond asap to hold your booking. The balance must be paid 6 weeks before holiday dates, any cancellations after that will not be refunded unless dates are resold. we also accept payment by instalments. Gas and electric is all included as are 4 entertainment passes, extra passes available at a supplement. Our holiday home has just been fully recarpeted and reupholstered new for 2019. 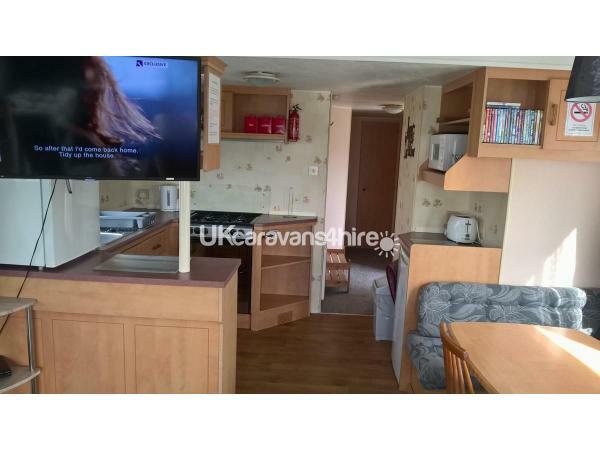 The caravan comprises of a lounge with gas fire, flat screen TV with Freeview, DVD player and a selection of dvd's for those rainy days. There is a dining area with wrap around seating. 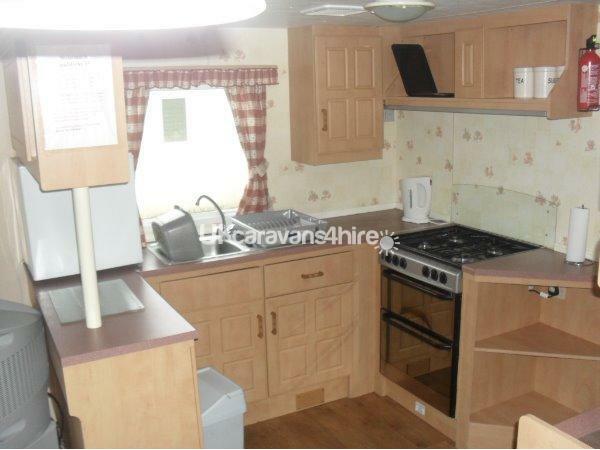 The kitchen has all the home comforts with gas cooker, microwave, fridge, table top freezer, kettle, toaster and iron. There is all the crockery and pans etc you'll need for your break. The shower room has a shower and sink and there is a separate toilet. 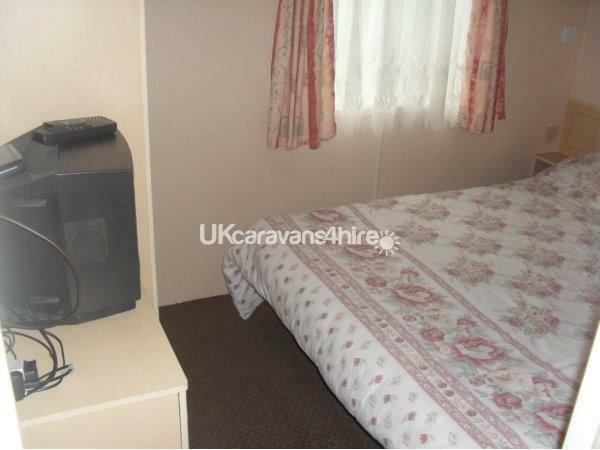 The three bedrooms comprise of one double, two twin rooms and a pull out double sofa bed in the lounge. There is also a travel cot available. There are panel heaters throughout. 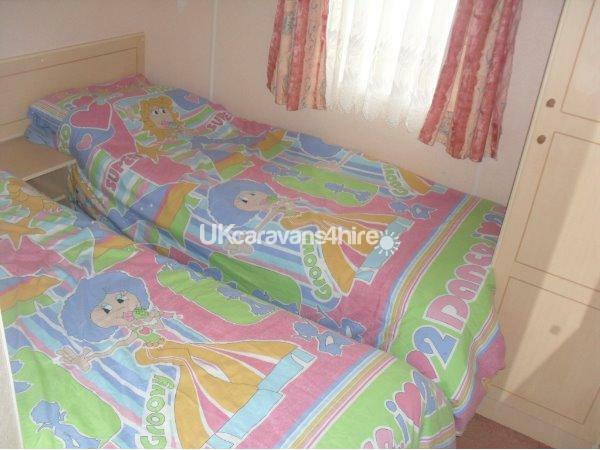 duvets and pillows are provided but you will need to bring your own bedding or it can be provided at £30 per break. All gas and electric is included as are 4 entertainment passes, extra passes available at a supplement. 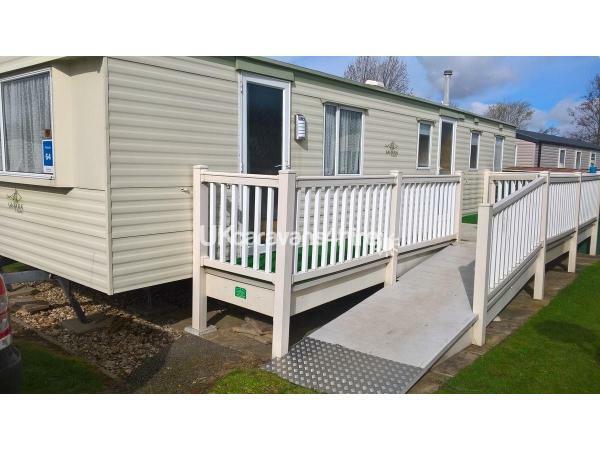 Additional Info: Butlins is an all action park with a fantastic swimming pool. There are two large entertainment clubs and other numerous venues with entertainment. Lots of different places to eat around the complex. There is a funfair with something for everyone, pool and snooker and other sporting activities. There are lots of activities going on throughout the day for all ages. 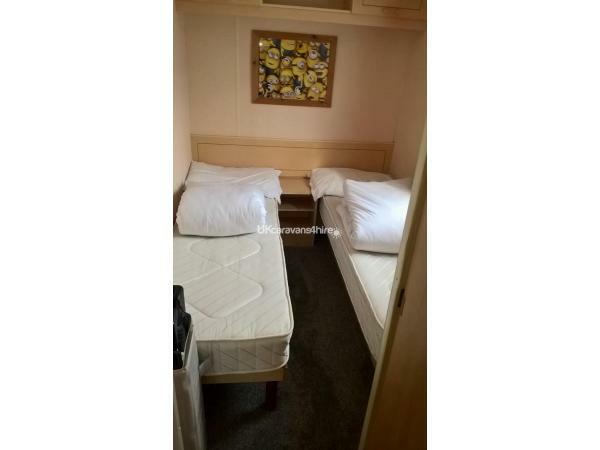 Our stay was just prefect caravan 3min walk to underpass to get to butlins main entertainment. 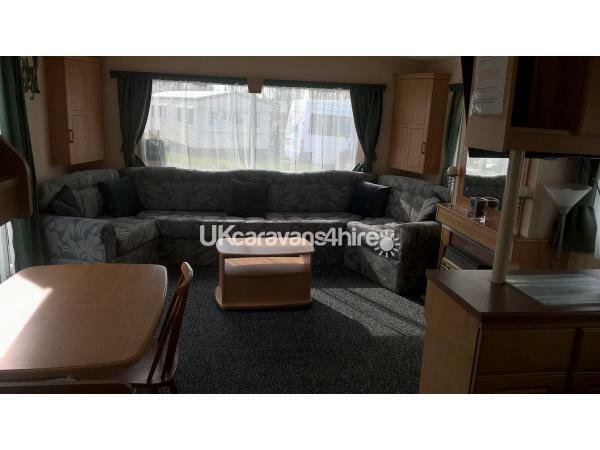 Caravan was equipped amazingly everything you need in the kitchen especially table top freezer loads of plates glasses cutlery. 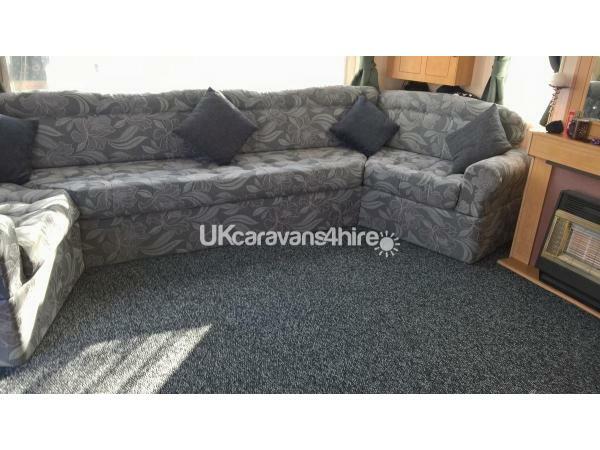 Caravan clean nice tv with dvds couldn’t fault it awesome value for money great aswell if you need wheelchair or pushchair access due to ramp & decking. Will definitely be booking again.